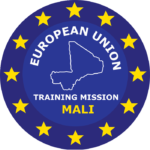 During two days, EUTM Mali deployed to KOULIKORO a team formed by two advisers from the Advisory Task Force (ATF) to provide training for trainers on securing next electoral process. 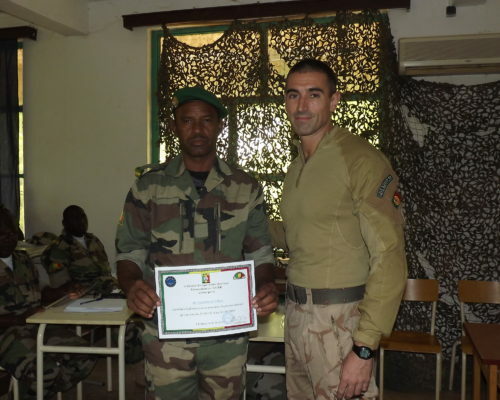 The general objective was that the Malian Armed Forces (MaAF) could play their full part in the electoral process and secure next 2018 presidential elections. 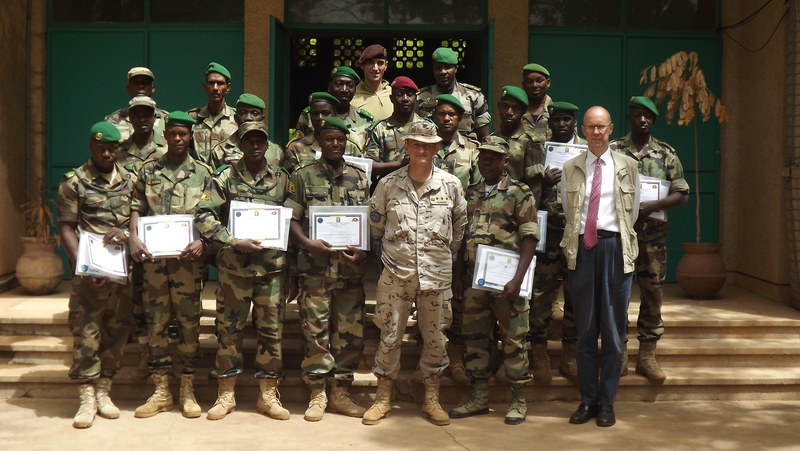 Four Malian officers and fourteen non-commissioned officers have attended the training. The training programme included subjects as Human Rights, how to inform the citizens during the elections in the context of securing elections and how to properly apply methodology in communicating. 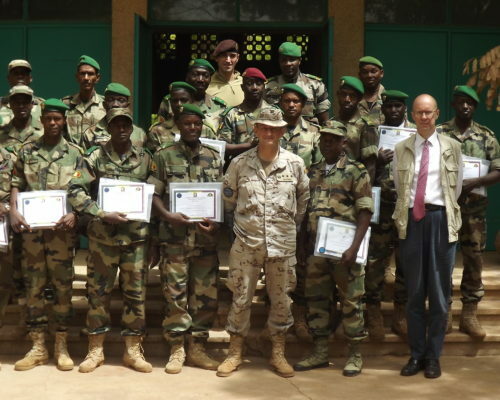 The trained personnel are intended to pass on this know-how to all MaAF personnel in the military regions of KATI and KAYES. 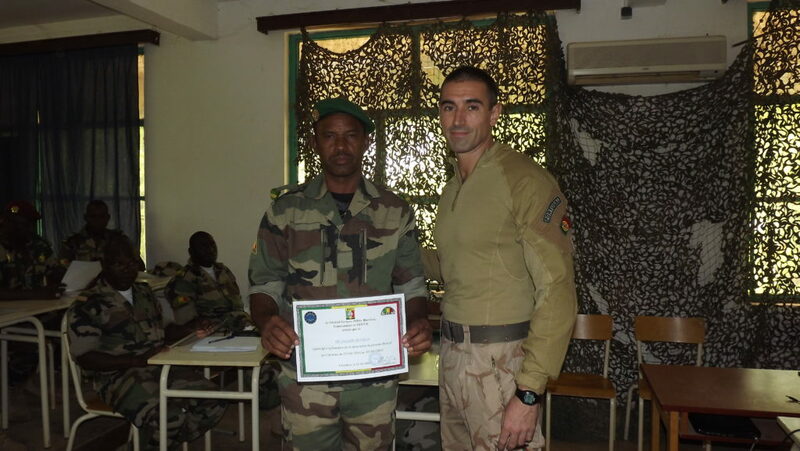 This training ended on 28th June, chaired by the Commander of EUTM Training Task Force (ETTF), Colonel Olazabal. All participants received a certificate of having finished the course to confirm their efforts. This internship was the second of its kind. Organized at the request of the MaAF, it enabled a rapid response to a need identified during frequent exchanges between the EUTM, MINUSMA and the MaAF.